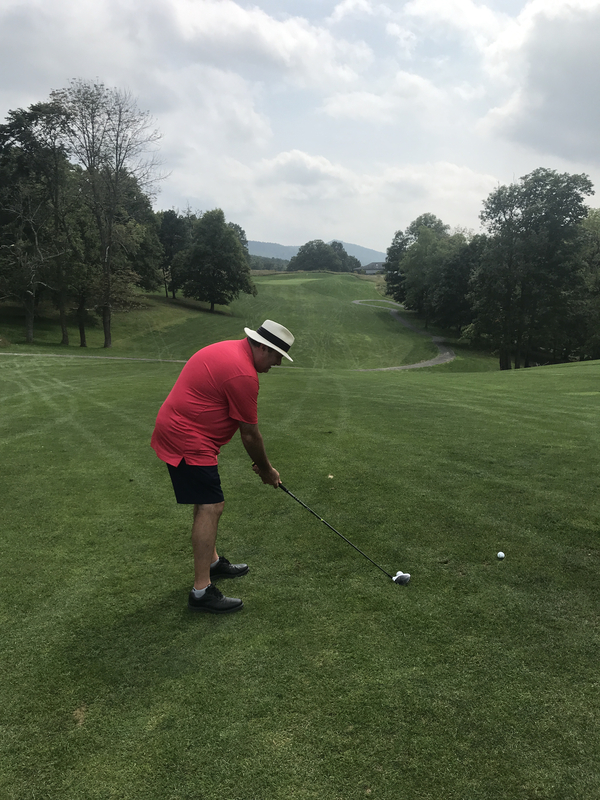 Saturday, July 20, 2019 at The Highlands at Fisher Mountain Golf Course in Franklin, WV. $300 per teams of 4. Includes a BBQ luncheon. 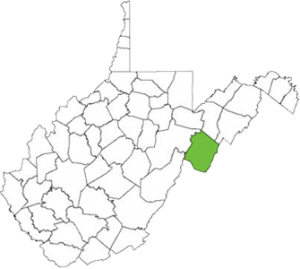 WV Trout Fest… it’s coming!